Orchestral freelancer and composer. Performed with many distinguished NYC ensembles (Orchestra of St. Luke’s, Brooklyn Philharmonic, Orpheus Chamber Orchestra). 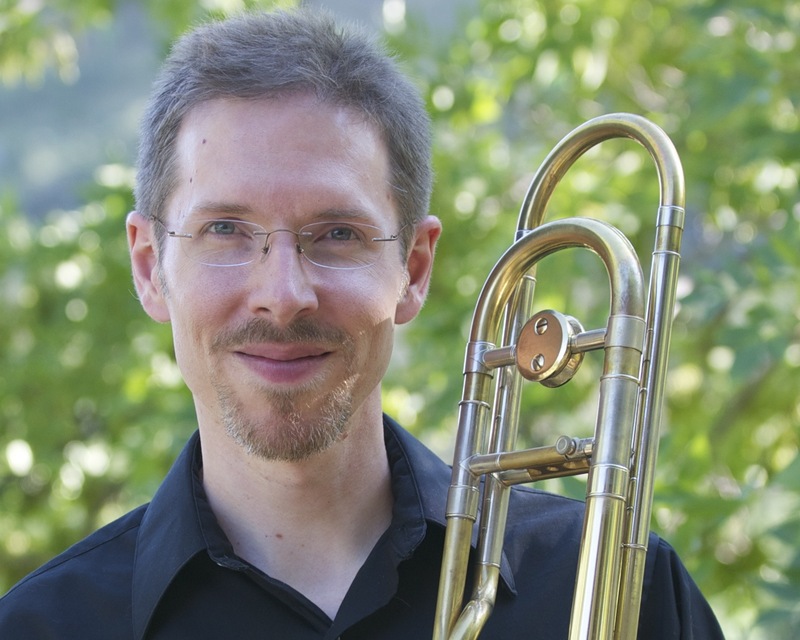 Avid chamber musician, former member of the Naumburg Award-winning Saturday Brass Quintet, and has recorded with the American Brass Quintet. Member of Colorado Music Festival in Boulder since 2000.